With the culmination of Phase one construction at JWC 2, the first pod of eight flowering rooms are complete and ready to receive plants. This pod totals over 10,000 sq. ft. and will have the capacity to produce over 5 harvests annually. 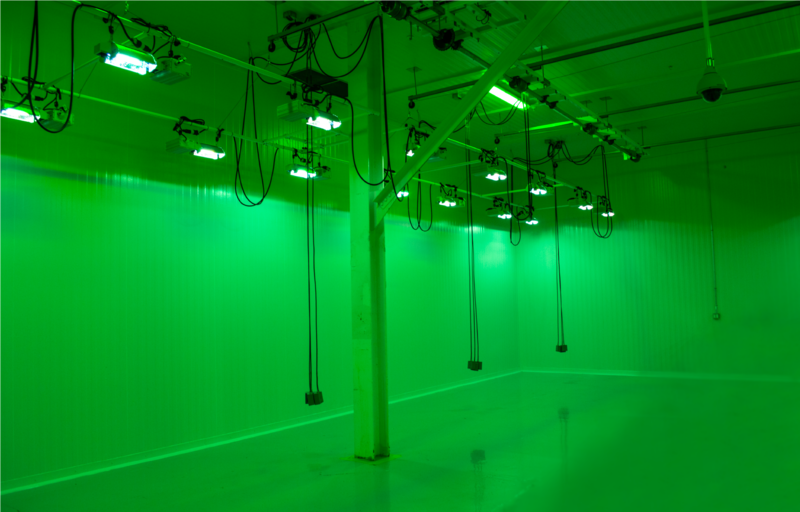 The eight flowering rooms within this pod are fully equipped with environmental monitoring and advanced HVAC systems, to increase the climate control within each room. Additionally, this pod also includes our newly re-designed light hanging solution, which features an automated lifting system to further increase operational efficiency. Once the cultivation licence is in hand, Phase one will be fully operational at JWC 2 and we will continue to expand our workforce by welcoming new staff into the JWC family! Come back soon for our next update.